There’s no shame in it: Sometimes, cooking is too exhausting. After a long day at work, you just crave a slice of pizza from your favorite restaurant. A few clicks and a half hour later, the pizza arrives at your front door. Simple as that. The catch? If you don’t live in a large metropolitan area, that’s not always possible. Or, it wasn’t until 2012, when Bite Squad set its sights on providing food delivery with live order tracking to smaller U.S. cities like Minneapolis, Gainesville, and Little Rock. Today it delivers food from local restaurants to more than 132 cities in 15 states. They are now trending towards operating in 400 cities in 2019. Bite Squad’s north star KPI is known as “perfect order percentage,” or POP. POP gauges customer satisfaction and operational efficiency. Each department has its own KPIs that bubble up to the overall POP and incentives are in place to keep support teams focused on these goals, Hale said. 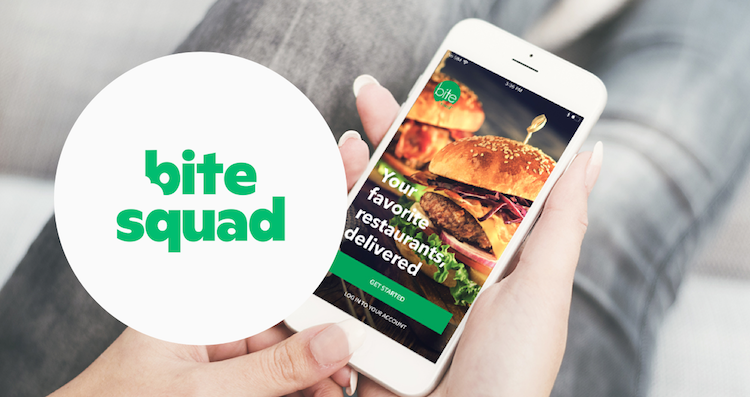 By encouraging teams to rally towards achieving the highest POP possible, Bite Squad is able to ensure that orders are quickly delivered to hungry customers. To keep on top of an ambitious POP and continue to improve, Bite Squad had to revisit its tech stack and support solutions. The company started out with a patchwork of support software—SnapEngage for live chat, Gmail for email, and a separate, siloed phone system—which worked fine, for awhile. 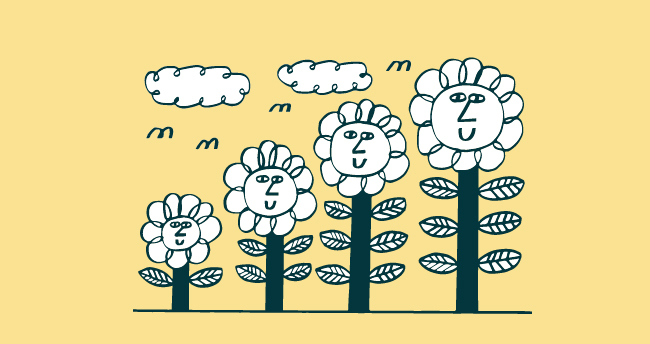 Then the business began to rapidly scale, with customer orders suddenly ballooning to thousands per day. The number of agents supporting drivers, customers, and restaurant partners also grew exponentially, especially with the 20 acquisitions the company made over the last two years. Now that email and chat are connected through Zendesk, Bite Squad has increased individual agent productivity without increasing the number of agents. Once agents are trained on one channel through Zendesk, it’s easy to get a good handle on others, Hale said. Scaling was the first piece of Bite Squad’s support evolution—the team’s next move was to focus on customization. Using the web widget, Bite Squad setup dynamic support contact forms that adjust in real-time according to the stage of the delivery. This been key for making contact with customers and drivers as effective as possible. For example, if a driver has picked an order but is having trouble delivering it, they won’t see the option to contact the restaurant. Improvements like this allow drivers find answers to their questions faster, which has cut down on call volume and wait time—down from minutes to just 30 seconds. Bite Squad has also taken advantage of the Zendesk Apps Marketplace to better analyze agent responses and to integrate Slack. Some of the most impactful apps they use are Lightning Macros and Quick Merge. While it’s helpful to build out support systems that are customized and quick, it’s still important that Bite Squad customers feel taken care of by real people. On a typical Friday night, the team sees as many as 2,000 chats, all of which need individual resolutions. It’s partly an issue of response and partly a concerted effort to ensure that the company is sending customers to the right channel for the question, Hale said. That human touch differentiates Bite Squad from the competition. As Hale put it: when one segment of the audience taken care of, it has a ripple effect. “When you service one segment of our business, you also help the other one. If we’re able to solve a driver problem in the field, that also means that the restaurant got better support, and the customer got their order sooner,” Hale explained. 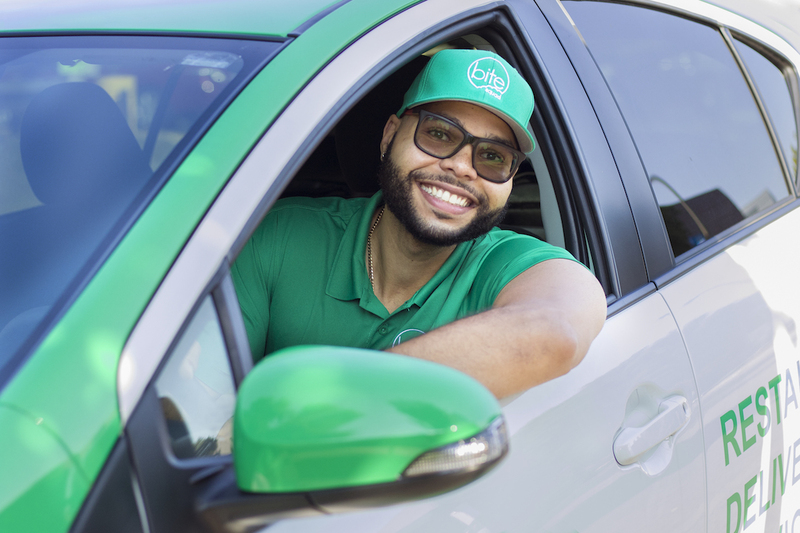 The company takes agent training seriously: their 100+ agents in Minneapolis and Mexico City are trained according to tier-level, beginning with internal support—reaching out to restaurants to make sure orders are accepted—and then move on to handle live driver and customer chats. Then they move on to do email ticket support. When it comes to KPIs, Bite Squad tracks ticket volumes, average reply time, abandonment rate, and customer satisfaction scores. 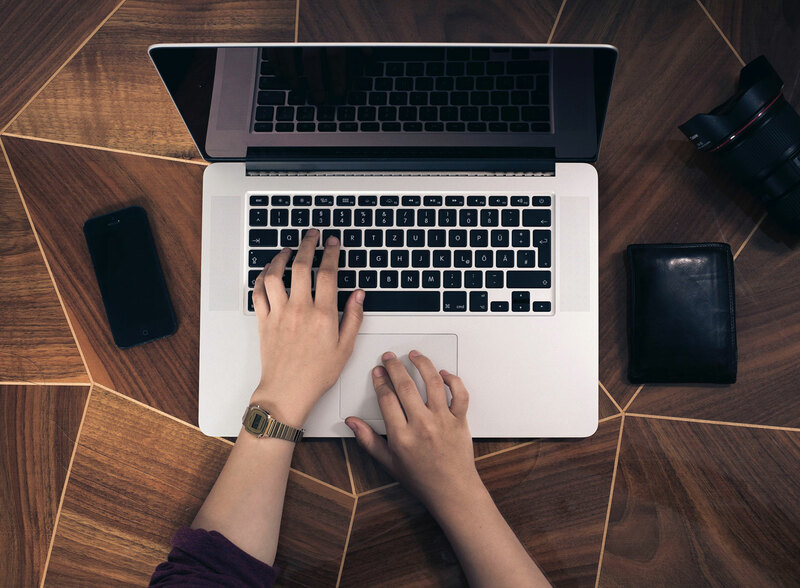 Agents are evaluated by first response time and CSAT ratings, and while they usually stick to their 30-second response rate minimum and 90 percent CSAT, the team is always looking to improve.